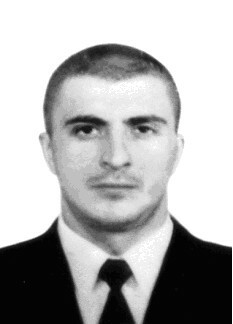 Khamkhoev Alikhan Bagaudinovich, 1975. kidnapped in April, 29, 2004. Kidnapped in the area of airport «Magas»,not far from Troitskaya stanitsa,in April, 29, 2004. The men,kidnapped Alikhan Khamkhoev,were camouflaged,some of them were masked and some were not. The group of the abductors moved by military trucks «Ural» and autos.They spoke russian without an accent and had slavic appearances.